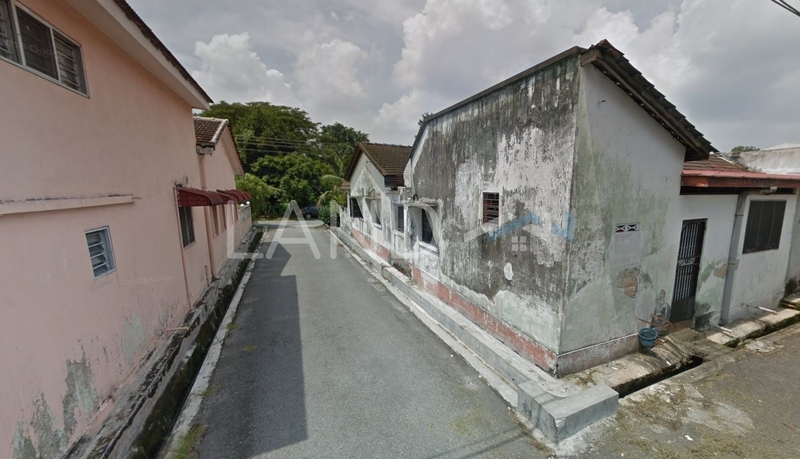 Taman Cherry is a freehold mixed housing estate located in Ipoh City Centre, Ipoh. It consists of Cherry Apartment. Other neighbouring projects around here are Taman Eden, Taman Germuda, Taman Idris, Taman Lim, Taman Malaysia, Taman Malcop, Taman Merdeka, Taman Muhibbah, Taman Pari and Taman Sin Lok. As for universities, there are Maxwell College and Taj International College.